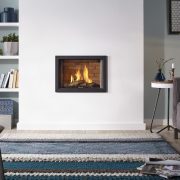 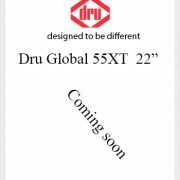 Global 55 CF (conventional flue) is a modern log gas fire which is ideal for installation into a Class 1 chimney with minimal building work.There is a choice of Ceraglass, black or classic stone interiors and optional standard or panoramic frames for added appeal. 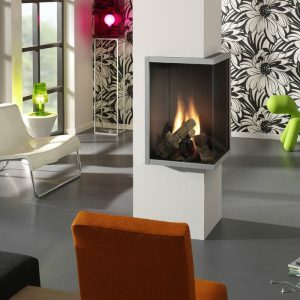 It has a width of 55 cms (22”) and is operated by remote control. 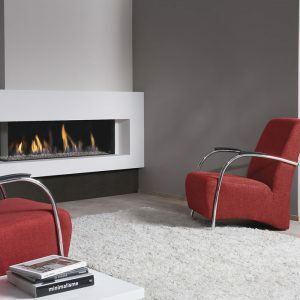 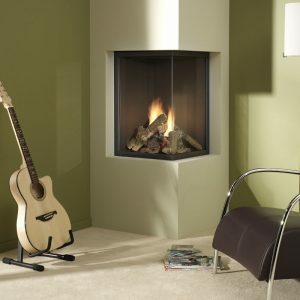 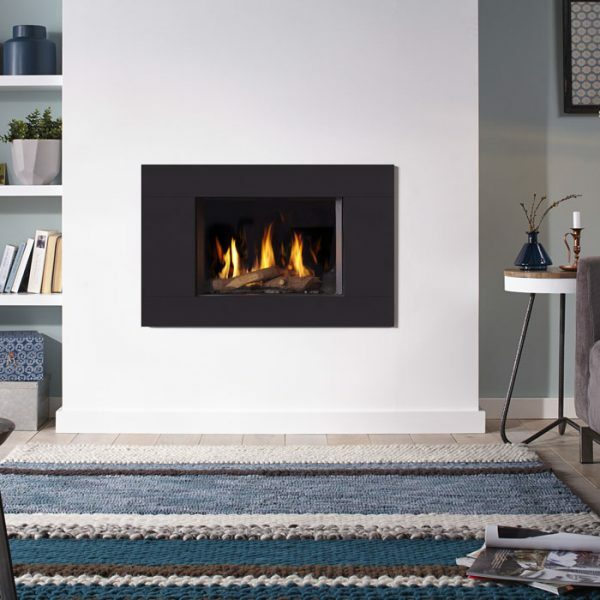 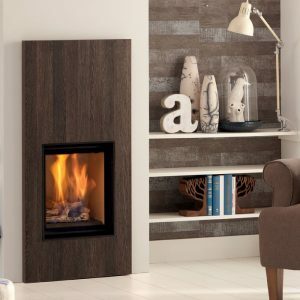 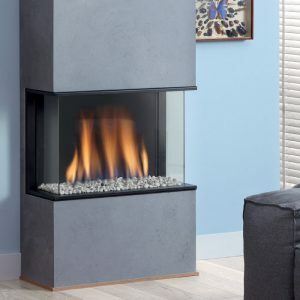 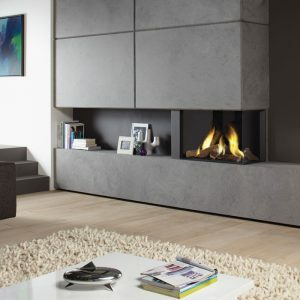 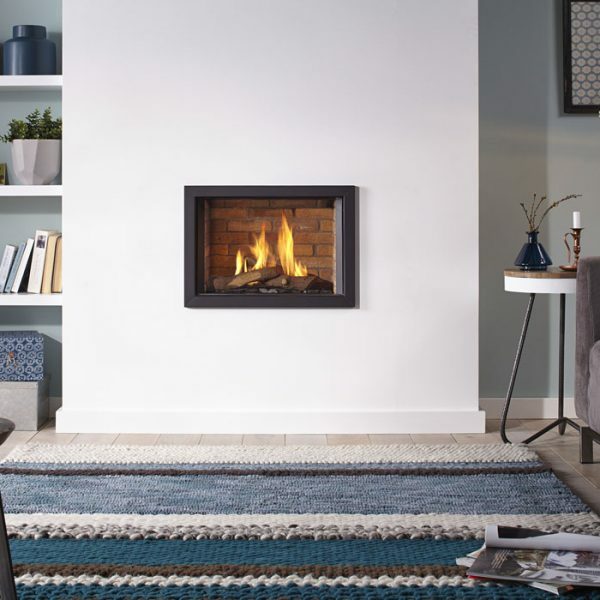 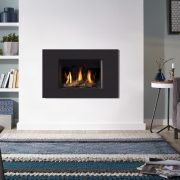 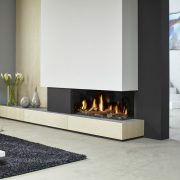 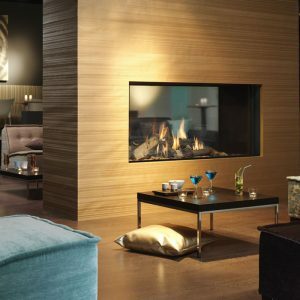 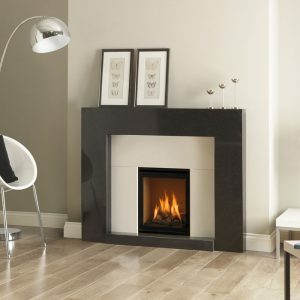 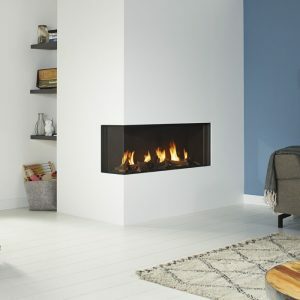 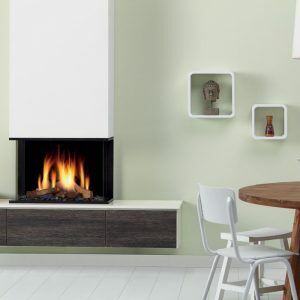 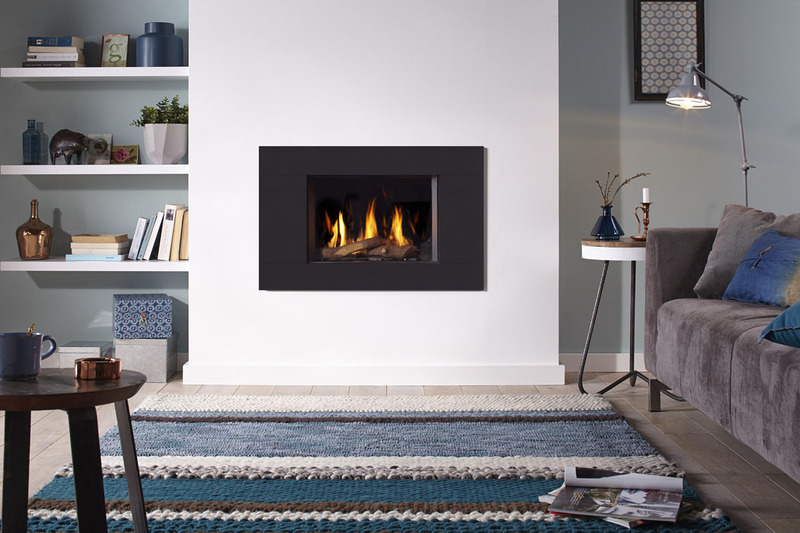 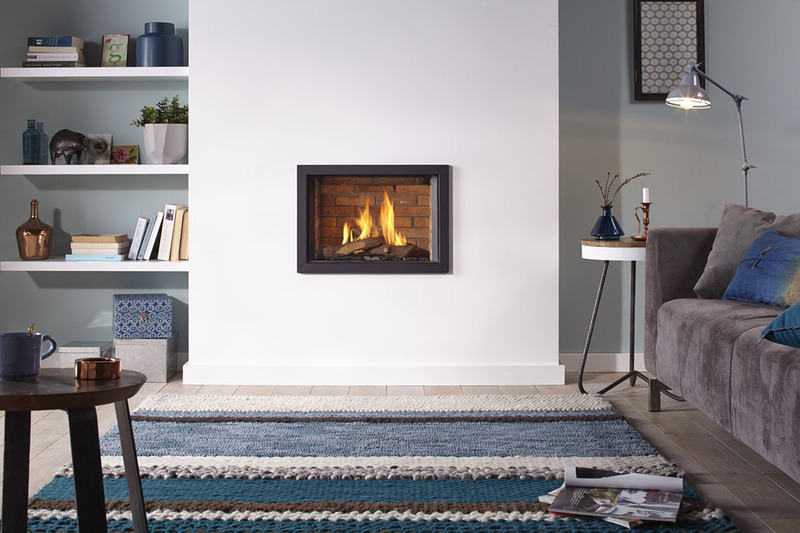 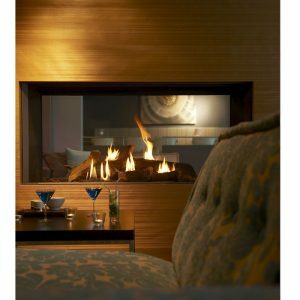 With 78% efficiency and an output of 4.5kW, this fire makes an ideal investment for your home.